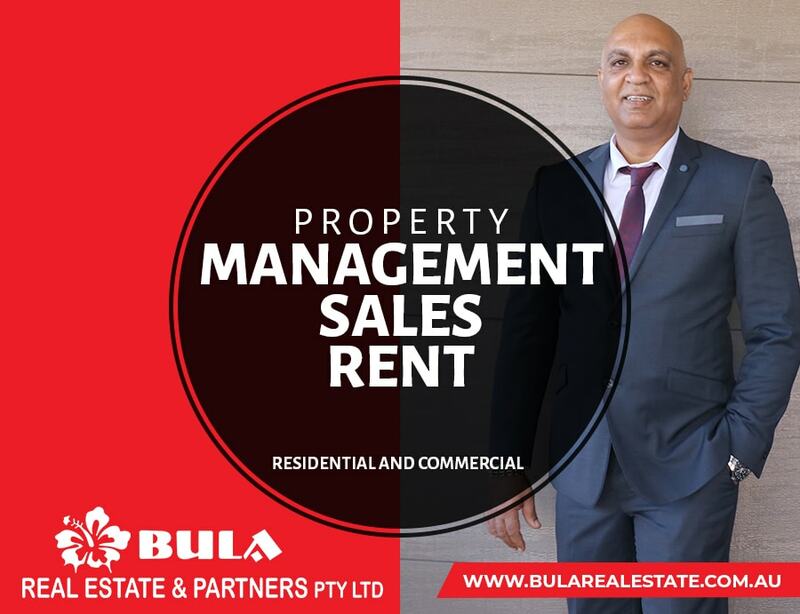 Established in 2015, Bula Real Estate works skillfully to deliver industry leading results and real value, with a full service Real Estate team, to create impeccable experience. We are built on some very strong foundations and a proud history. We strongly believe in valuing our work and clients. We delight ourselves on our integrity, honesty and experience. 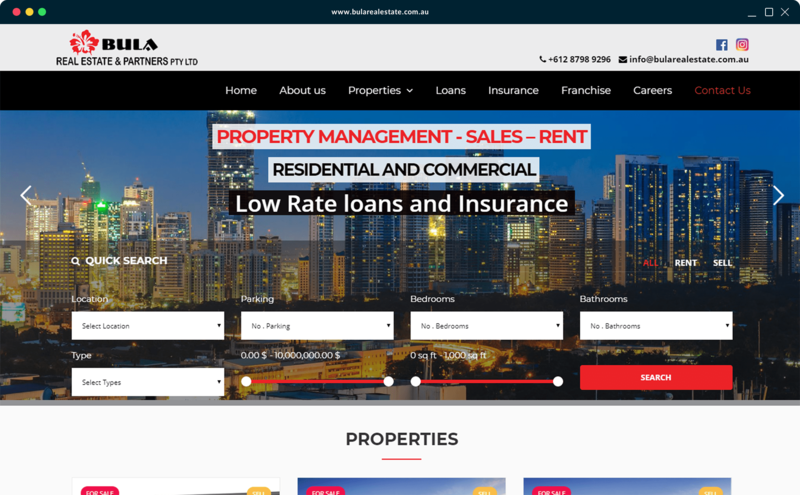 We believe that through our service and advice, we can obtain best possible results for our valued clients.